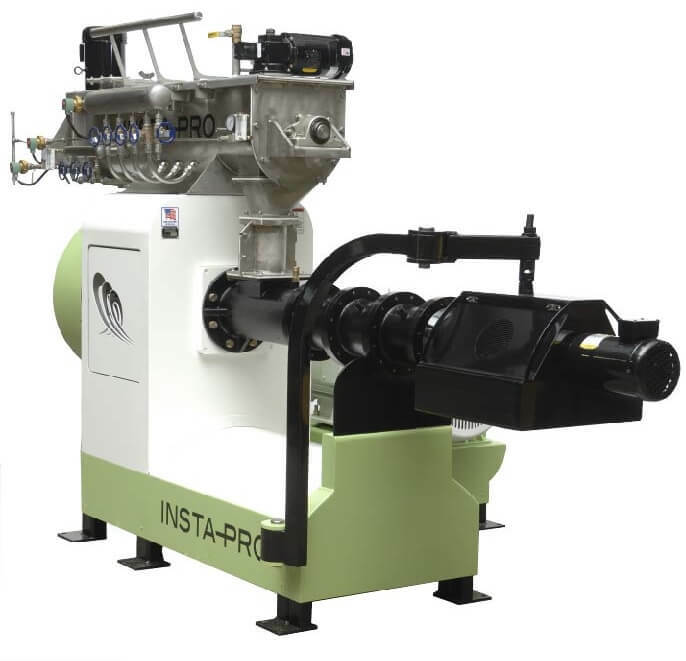 Insta-Pro International® dry extruders generate heat through friction to accomplish numerous processes including: cooking, expanding, sterilizing, stabilizing, dehydrating and texturizing. 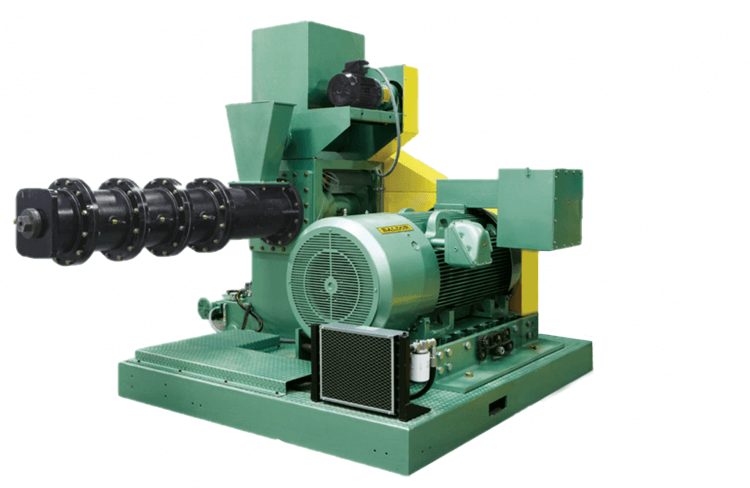 The extruders can be either high or medium shear which create various pressures and temperatures resulting in quality nutritional food and feed. 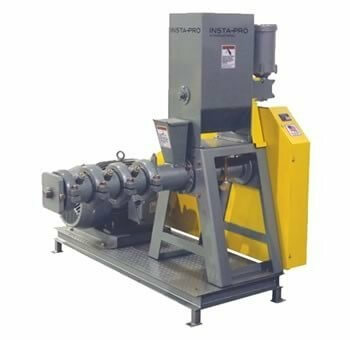 This extruder is a highly cost effective introductory commercial model ideal for producing food and feed ingredients with a low volume output. *Actual capacities will vary based on die size, raw materials, and processing parameters. As Insta-Pro International’s most popular and versatile model, the 2000 extruder can be used independently or paired with an Insta-Pro oil press to make ExPress® products or equipped with steam preconditioners to make feed ingredients or textured proteins. *Actual capacities will vary based on raw materials and processing parameters. High-shear dry extrusion from Insta-Pro International® effectively cooks the starch in cereal grains, making it a highly digestible, high-quality, value-added version of the commodity. 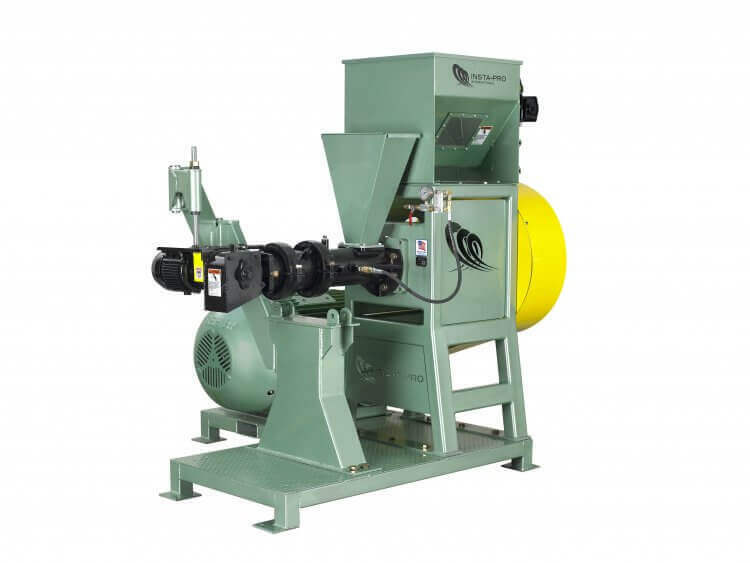 The Insta-Pro International 9000 Series Extruders is best suited for feed ingredients or extruded full-fat soy when equipped with a preconditioner (as shown). 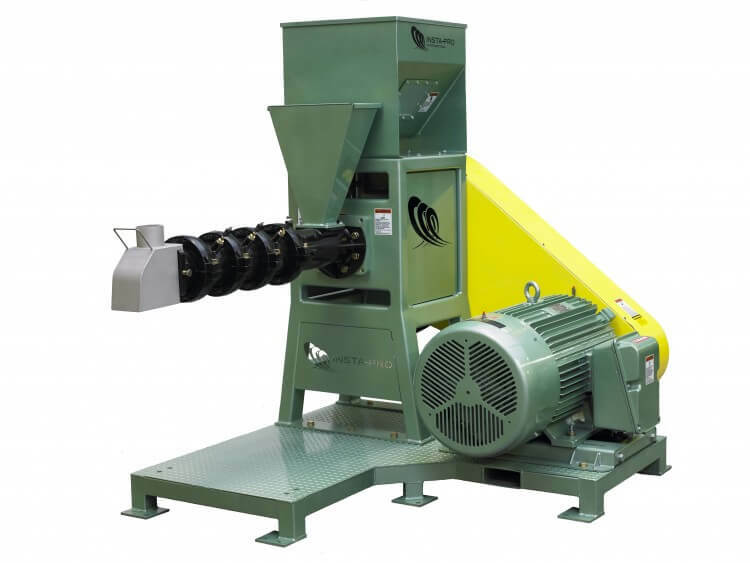 The MS3000, Medium Shear Extruder, is designed for processing shaped products such as pet food and fish feed. The extruder combined with proper preconditioning allows for flow conditions within the barrel that enhances the final product shape. Ready to grow your business with Insta-Pro products or services?